Dr. Laura Dover Luffman, the owner of Animal Medical Center, is a native of Georgia and a 1994 graduate of Auburn University's School of Veterinary Medicine. She has been practicing small animal veterinary medicine in the Danville area for twenty years. She is the proud mother of Zachary, Levi, Graydon, and Georgia Rae. They share their home with their 4 dogs and 3 cats. Her hobbies include reading, flute playing, watching her boys play soccer and football, and her pets. She has been active in the community through Jr. Wed Club, Project Literacy,missions through her church, Project Uplift, and as a previous board member of the Danville Humane Society. Her clinical interests include internal medicine cases, preventative medicine, and surgery. She enjoys building a lifetime relationship with her clients and their pets. Dr. R Sam Jones, a 1969 graduate of Auburn University Veterinary School, has been in Danville since graduation. He has been active in little league baseball and the Danville Golf Club. He resides in Danville with his wife Linda and their poodle Bella. His hobbies include golfing and Auburn football. Clinically he has a interest in Dermatology and Preventive medicine. 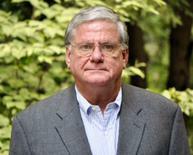 Dr. Moser is a Tennessee native and a 1969 graduate of Auburn University's College of Veterinary Medicine. He has lived in Danville since graduation where he raised his three children and was active in his church and baseball.After retiring in 2003, he missed private practice so much that he returned to work part time. He is well known in the Danville community for his compassion and excellent bedside manner. He currently lives in Danville with his wife Cheryl and their 2 cats, Lizzie, and Betsye Jean. Dr. Kathryn Edmunds was born and raised in South Florida. She attended the University of Florida and received her BS in animal science. 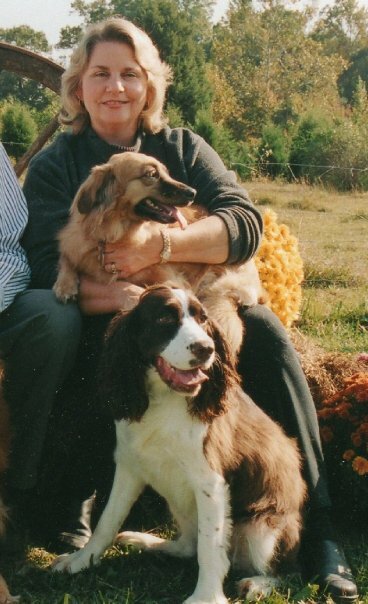 She went on to graduate school at LSU and obtained her MS in Equine Reproductive Physiology and DVM in 1984. Dr Edmunds practiced large and small animal medicine for 12 years and then moved on to do small animal medicine for the last 20 years. She had been practicing at Animal Medical Clinic of South Boston, but now enjoys working part time at Animal Medical Center in Danville. When she is not working, she enjoys gardening, swimming, kayaking, racquetball and traveling. She has associations with the AVMA, VVMA , SVMA (past president), and YMCA board of directors. She lives with her husband and fur babies (3 dogs and 5 cats) in South Boston.